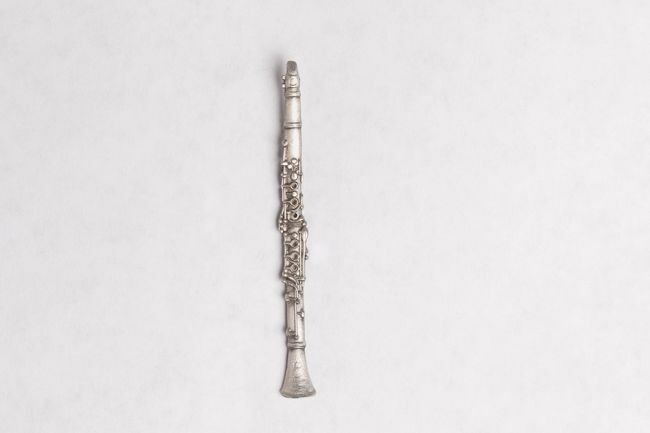 Clarinet pin, made in pewter, is beautifully detailed and 2" long. Oboe cane, french, gouged and shaped. 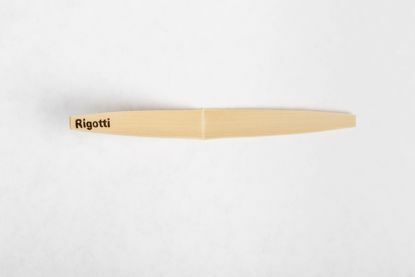 Choose diameter, gouge thickness, and shape (width at tip). Priced per bundle of 10. 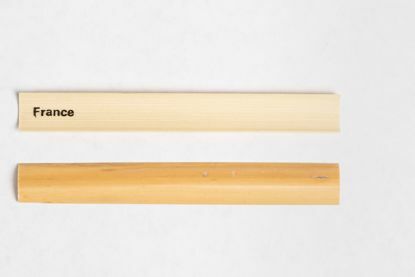 Oboe cane, French, gouged only, gouge thickness .58-.60. Choose from 10.0 - 10.5 diameter or 10.5 - 11.0 diameter. Priced per bundle of 10.